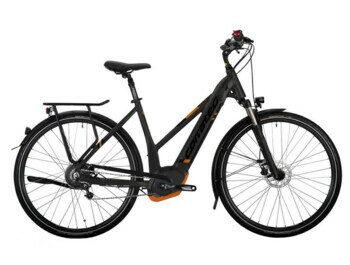 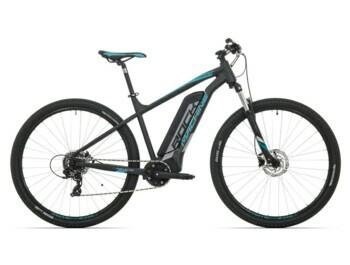 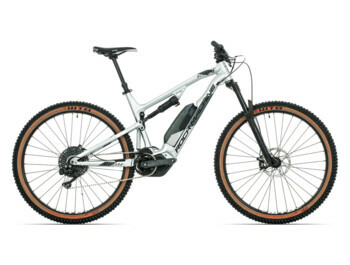 Great Ebike electric bicycles / Elektrokola 29 "
At present, 29-inch wheels are a very popular sports cyclist, and most of the renowned mountain bike manufacturers have included them in offer. Compared to the 26 "and 27.5" wheels, it is 29 "faster , better control at the downhill and better climb performance . 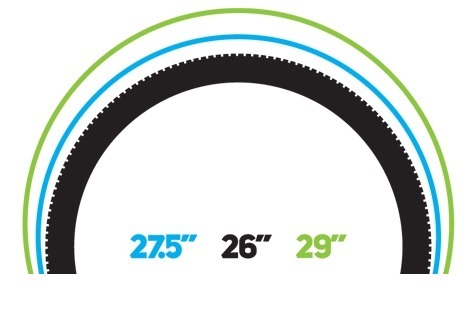 Twenty-nine tires have better traction thanks to a larger contact surface, shortening the wheel's braking range and improving stability during downhill runs . 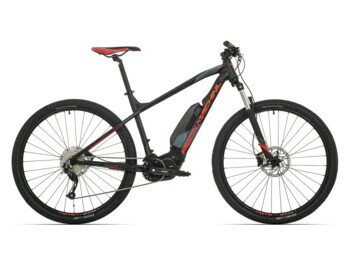 Tire size and lower approach angle accelerate terrain crossing and overcome major obstacles .